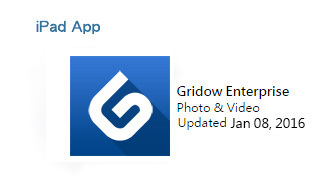 Gridow app is now available for iPhone & iPad. Download for free now! If you want to learn more about Gridow service, please contact us for user manual.